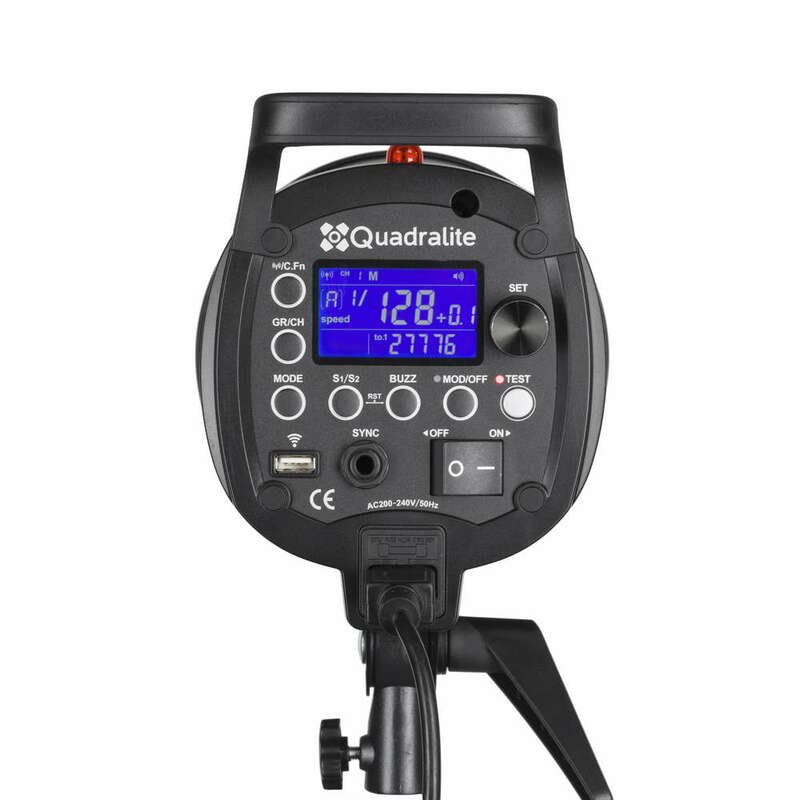 Quadralite Pulse Pro X Flash with maximum output of 400 and 600Ws and 7 f-stop power range (adjustable in 1/10th-stop) is design to be the perfect tool for every studio photographer. 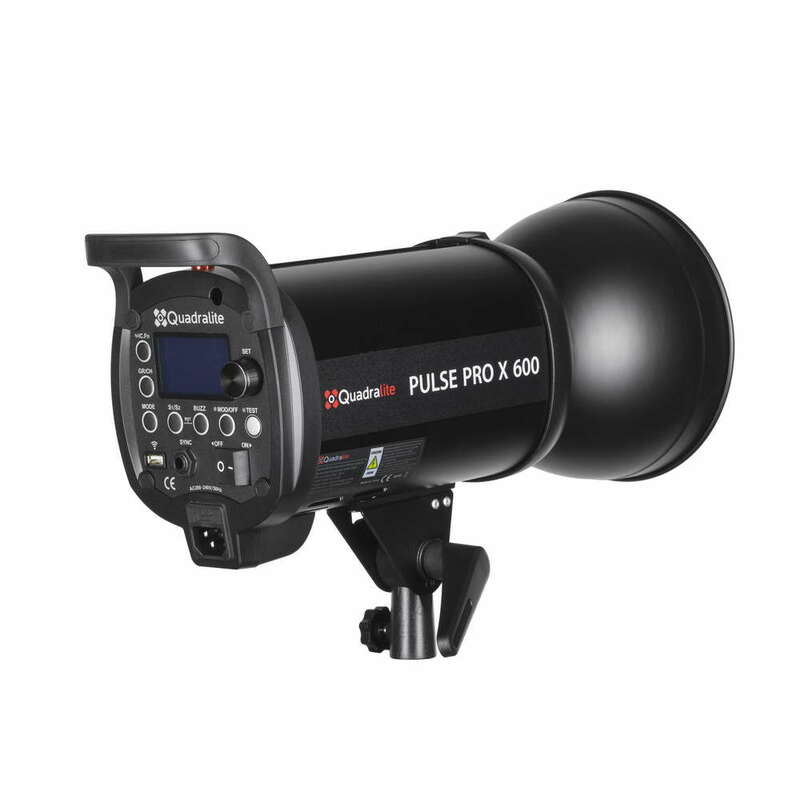 Thanks to its modern design, Pulse Pro X features extremely short flash duration time of 1/35086s (t0.1 at the minimum power in Speed mode - Pulse Pro X 400) and lighting fast recharging. 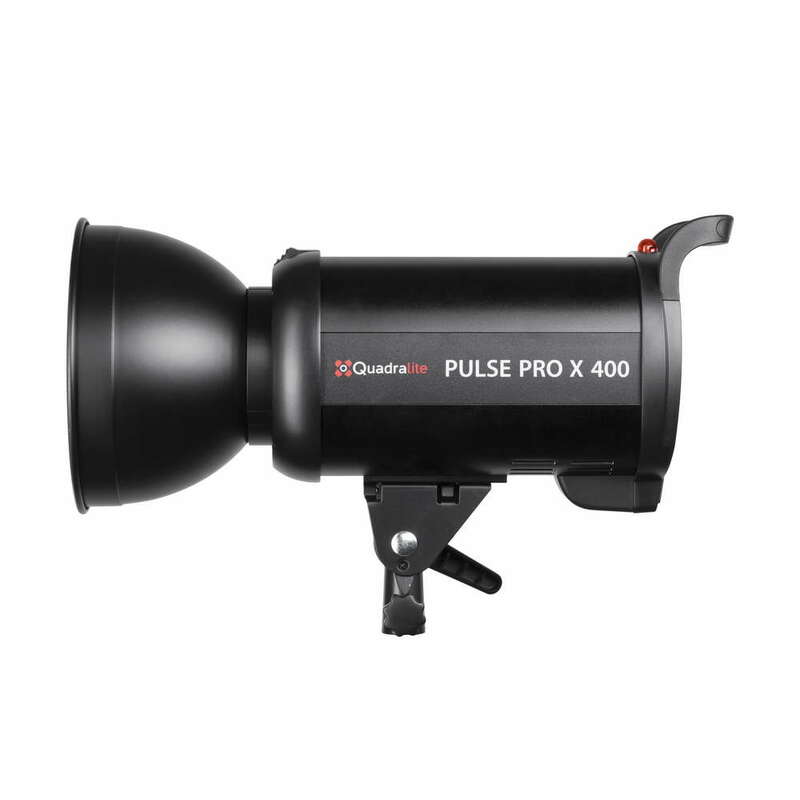 After full-power pop, flash is ready to be triggered again only after 0.7 seconds (Pulse Pro X 400). 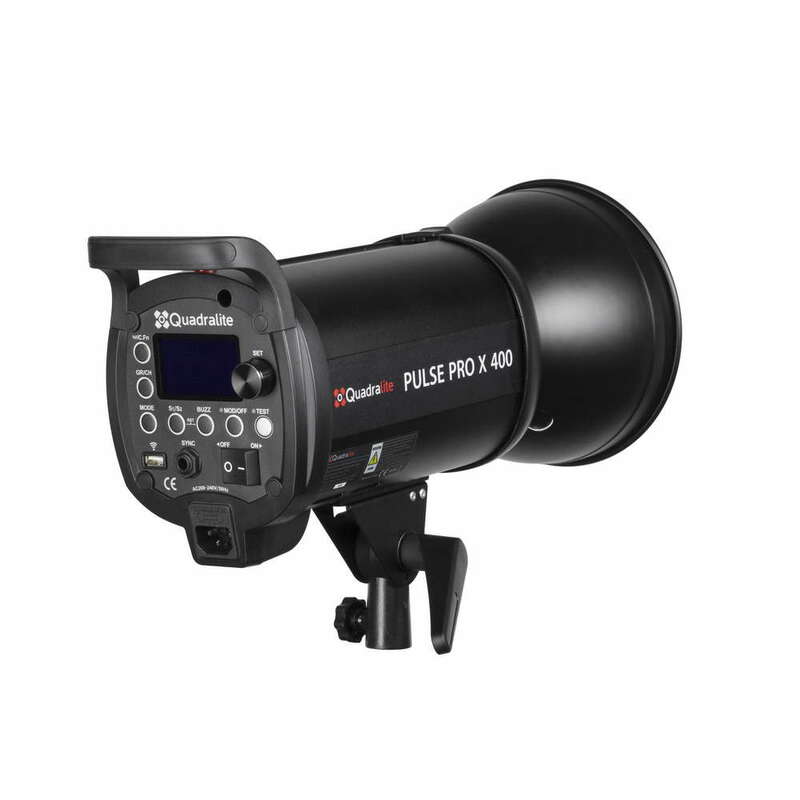 This outstanding performance makes Pulse Pro X one of the most efficient studio flashes available. 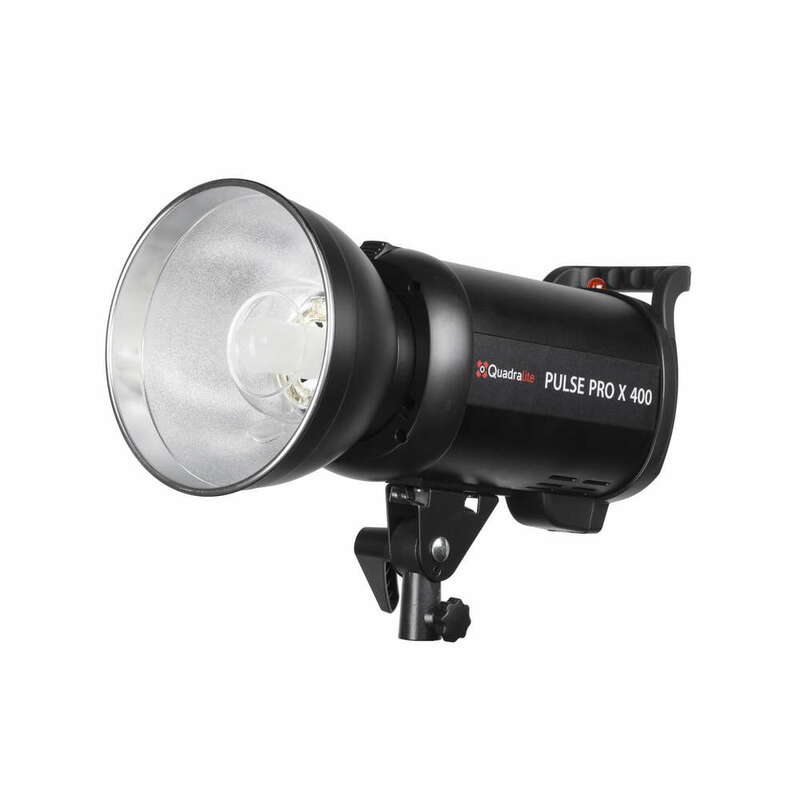 Furthermore it offers stroboscopic mode (Multi), allowing to trigger up to 30 flashes per second. 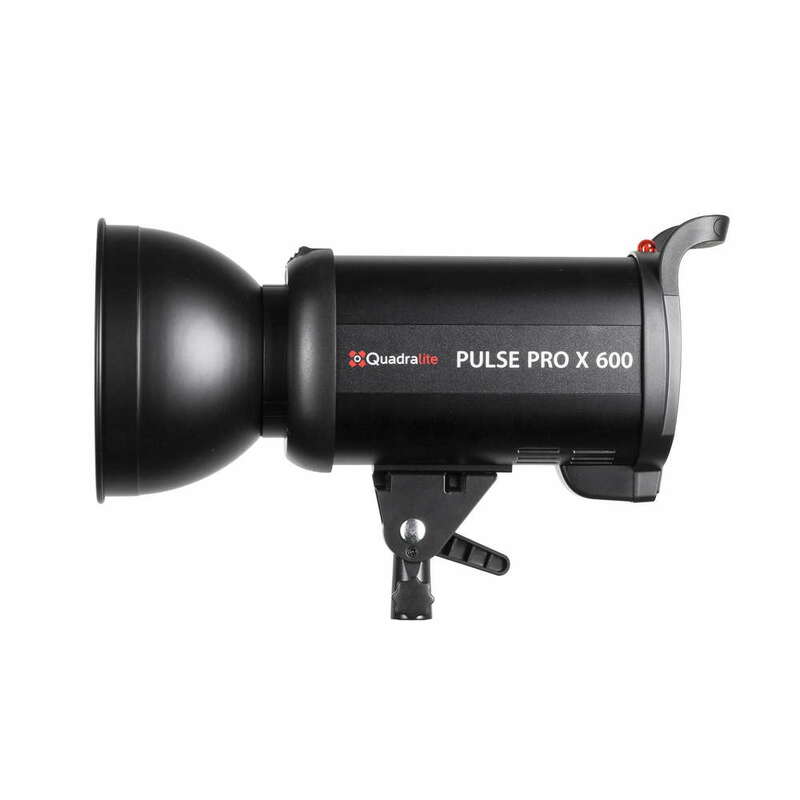 Pulse Pro X features aluminum made housing to ensure high durability and good protection. Tripod clamp is also made of metal and equipped with tilting mechanism. 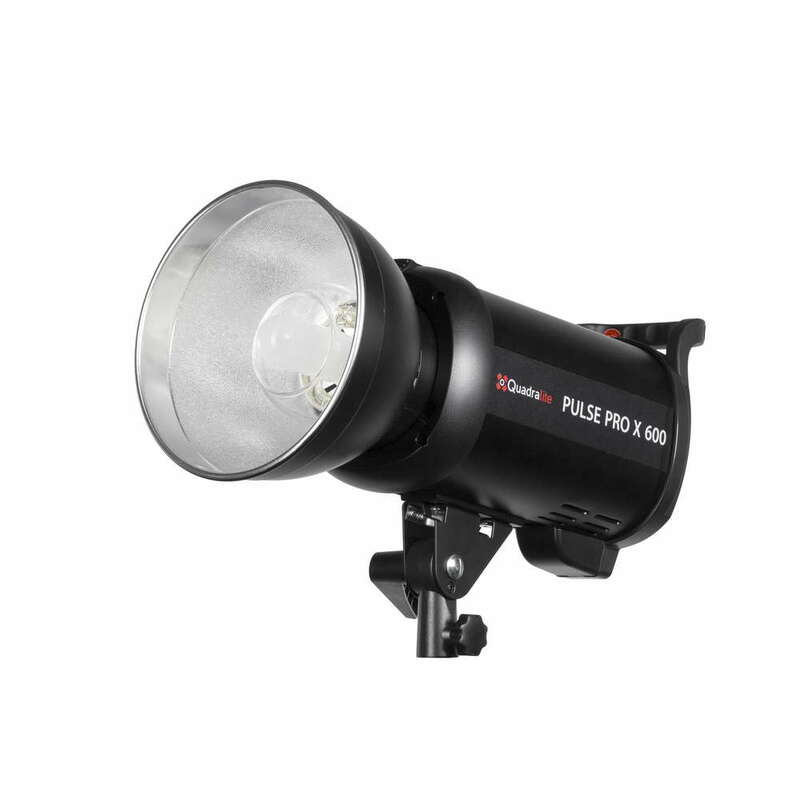 Thanks to its highly durable, all-metal construction, the Pulse Pro X can safely carry large and heavy light modifiers such as parabolic umbrellas, softboxes (up to 150cm in diameter) and reflectors. 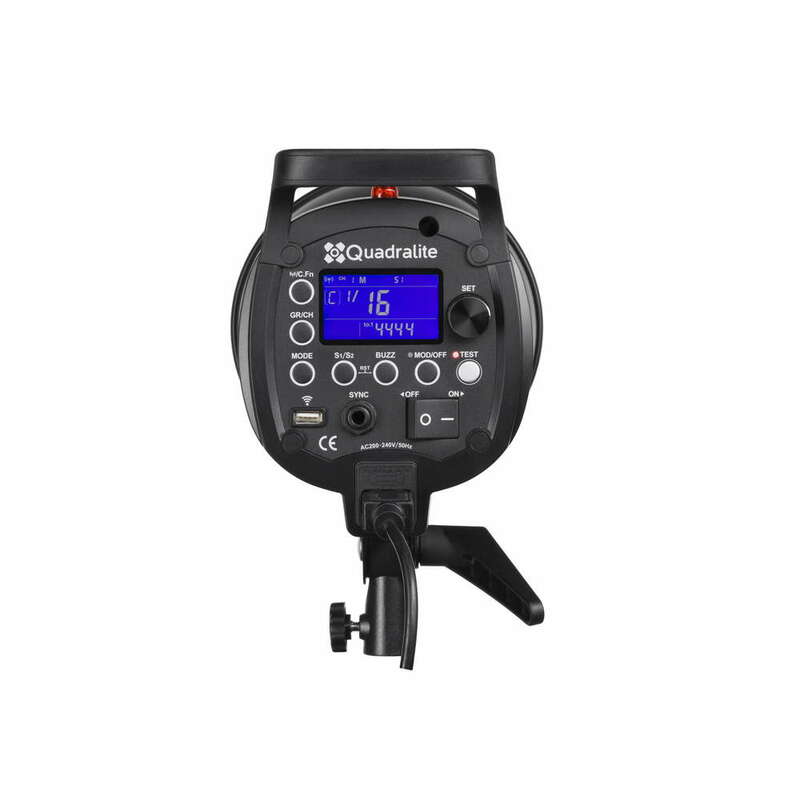 If such a need arises, it’s also possible to move tripod clamp to properly balance the flash with attached light modifier. Ergonomically designed and placed handle, ensures comfortable and easy operation when mounted on tripod.